Are you stranded in a hotel room with no kitchen, but craving the comfort of a home-cooked meal? Fear not, I have found some interesting ways to cook food without the luxury of an oven, stove, microwave, or even a toaster!—also known as "hotel room cooking." This information should be most useful for stranded travelers stuck in hotel rooms thanks to canceled flights or other travel mishaps. Using common items found in most hotel rooms, you can cook a surprising range of meals; read on for hacks that really work. A coffee maker is surprisingly versatile. Not only can you use the plate as a grill, the top basket as a steamer, but you can also use the pot itself to boil and poach. Things you can cook with a coffee maker include: rice, pancakes, pasta, couscous, oatmeal, eggs, ramen, vegetables, and even fish. There is a great article with specific coffee pot recipes on The Huffington Post. Also, this Swedish gal has an incredible vlog devoted to coffee maker recipes... and her cat. Surprise, it's not just for your hair. 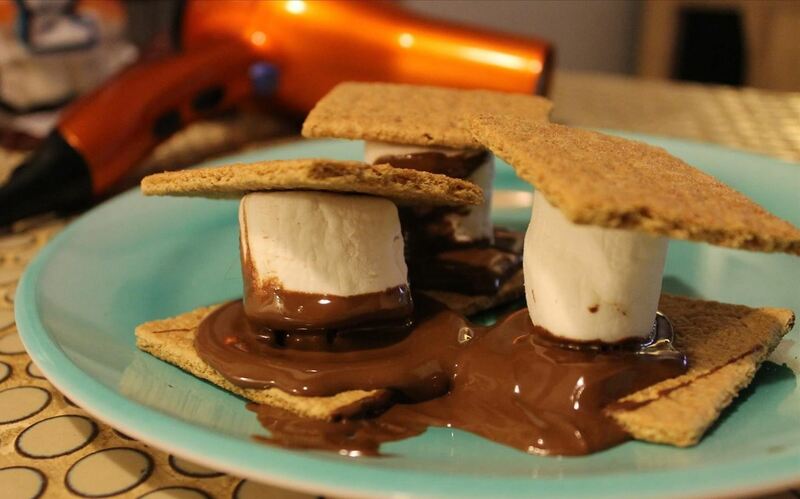 If you can blast the hot air long enough, you can easily enjoy s'mores. Heck, the hair dryer even comes in handy when you're cooking at home in your fully stocked kitchen. You can use it to get the perfect crispy skin on your bird according to this article from NPR. I also found some other must-know kitchen tasks that only a hair dryer can accomplish on American's Test Kitchen. This one is a classic that I'm sure most of you are familiar with. I think that the "ironed" grilled cheese is a delicacy either you or someone you know tried in the dorms. The key to "iron chef-ing" is to make sure you cover whatever you're about to eat in aluminum foil before it makes contact with the iron. 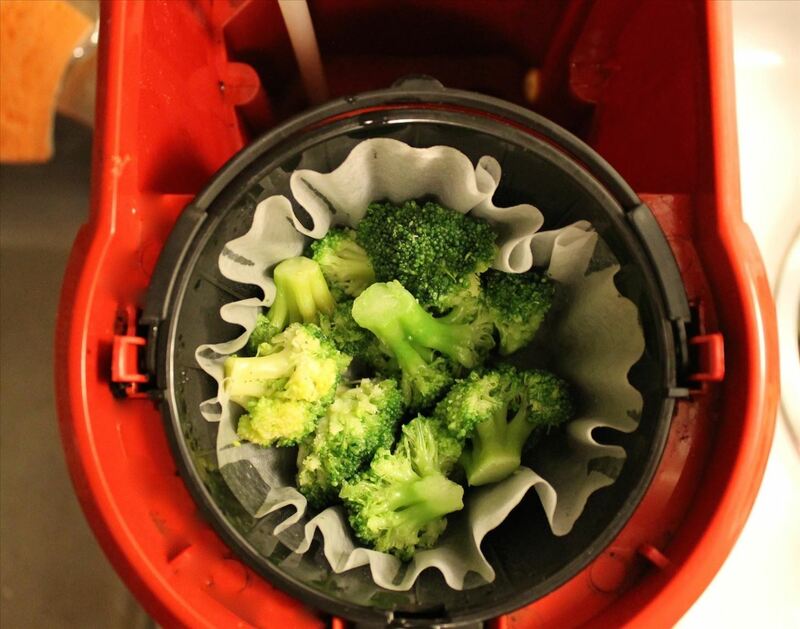 This will prevent food bits, especially cheese, from getting stuck to your iron, which All Recipes verifies. 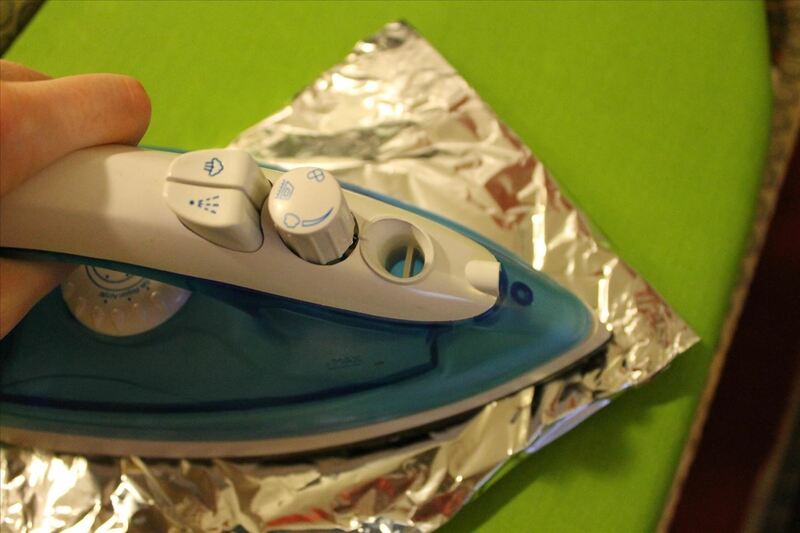 Besides a grilled cheese sandwich, irons are also great for cooking quesadillas, bacon, eggs, and vegetables. 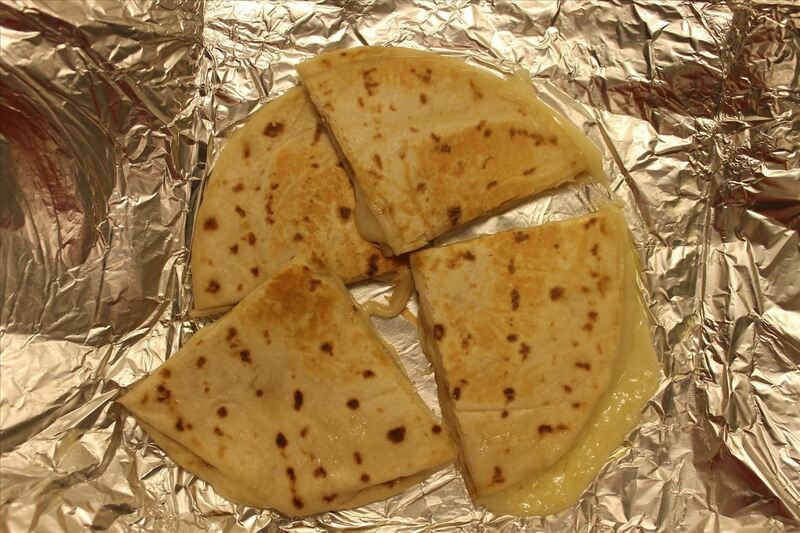 You can try this iron-style quesadilla recipe. Did I say toilet paper? I sure did. Inmate Marvin Caldwell has revealed his trick for cooking undercooked meals in his prison cell. 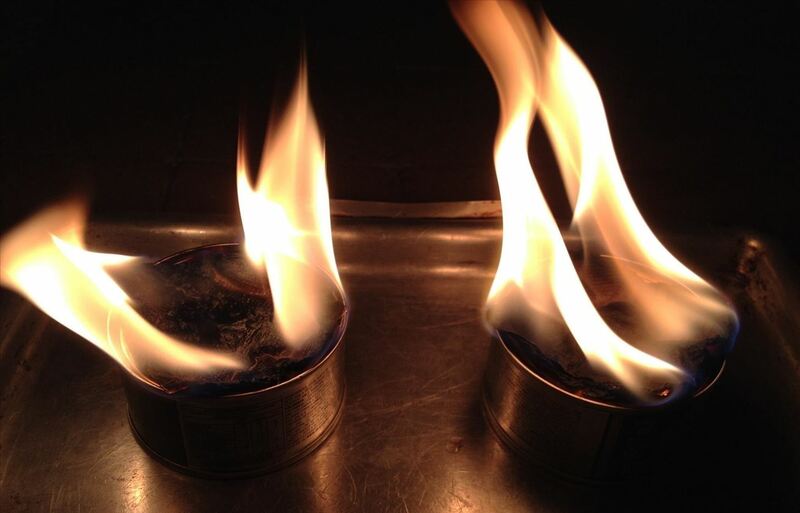 "The TP is rolled into a cylinder, folded in at the ends, and lit so it burns from the inside out. That slows it down and intensifies the heat. Inmates hold their undercooked meal above the flame, and voilà, you can get it as hot and crispy as you like." You can also use toilet paper to cook and smoke canned tuna! Are there any hacks that I missed? Feel free to let us know! 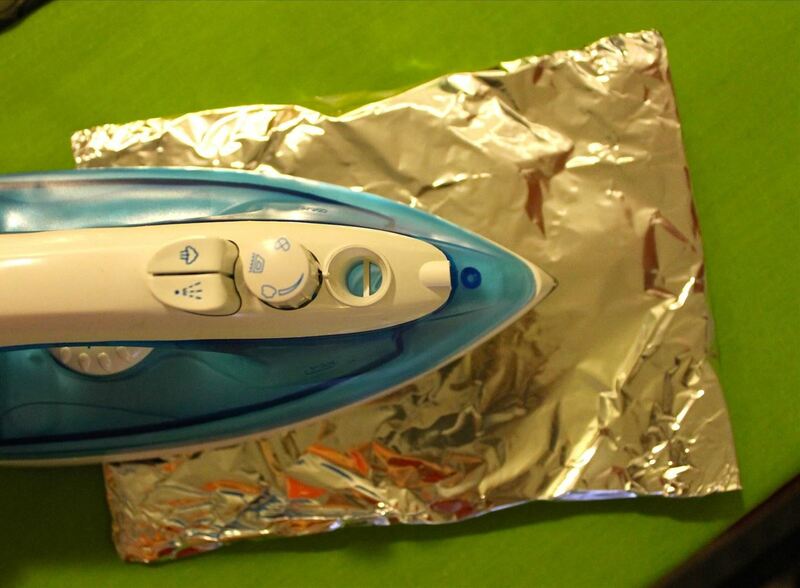 Isn't it time you learned 12 Kitchen Hacks Made Possible with Aluminum Foil? 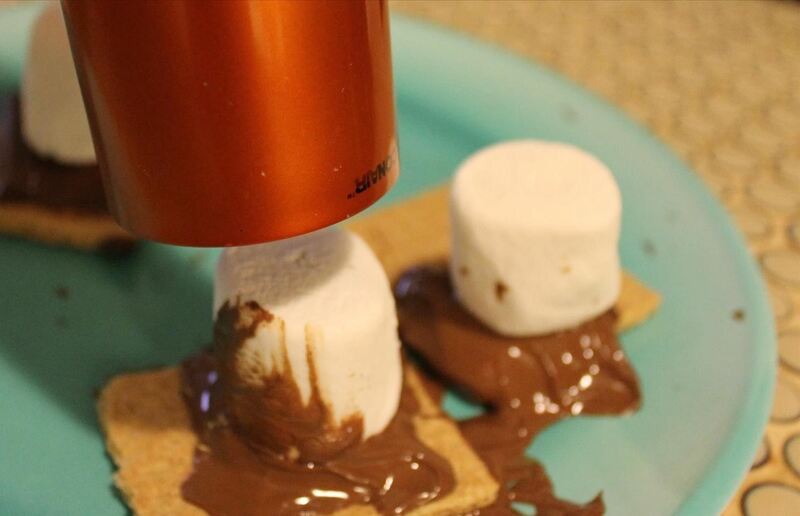 Or what about 10 Awesome Food Hacks Every Home Cook Should Know?